If you can stand on a riverbank and see down into the water, that is a good body of water to fish. You need to be able to see the features of the lake, river, or stream where you will be fishing. This visibility is what helps you determine the places where the trout would be hiding, feeding, or simply seeking shelter. 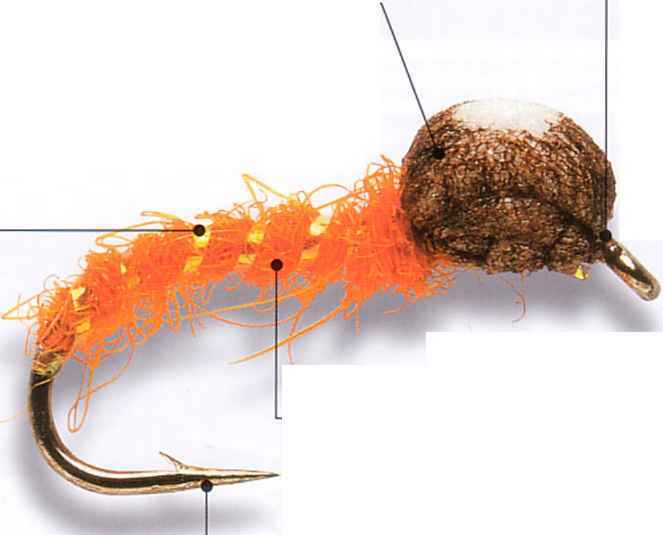 When you can see the characteristics in the water, your chances of catching trout are dramatically improved. The amount of visibility you have into the water will help you determine the depth of the water. Obviously, if you can see specific characteristics in the water on the bottom, you know the water is not that deep whereas if the water were dark and things on the riverbed could not be seen, the levels would be much deeper. If you fish too deep, you will not have much success. Therefore, you want to keep the depth at which you fish between two to six feet. Once you start going down further than six feet, you start getting fewer and fewer strikes.